Your living room is the central gathering place in your home. It’s where you relax. Watch TV. Entertain guests. Whether you’re looking for bedding sets for kids or upgrading to teen bedding with style, Mi Casa Furniture has the best selection of childrens bedding sets for every age and stage. 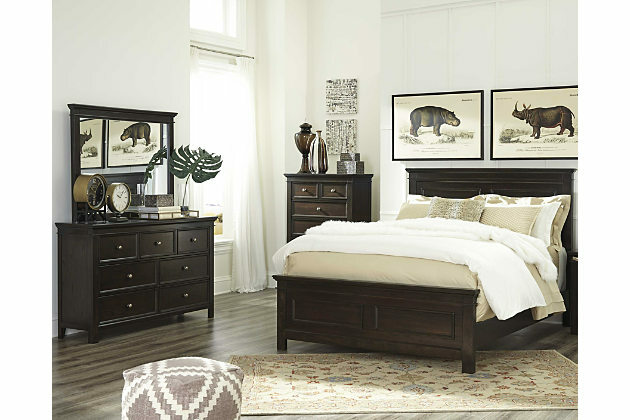 Mi Casa Furniture is the best place to shop for bedroom furniture in the entire Rio Grande Valley and anywhere in Texas. 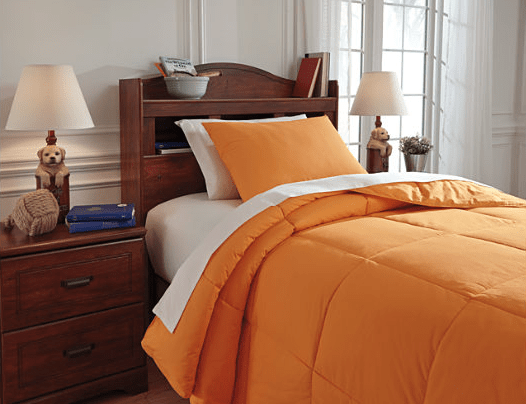 Mi Casa Furniture is conveniently located for shoppers in Brownsville, Texas.. 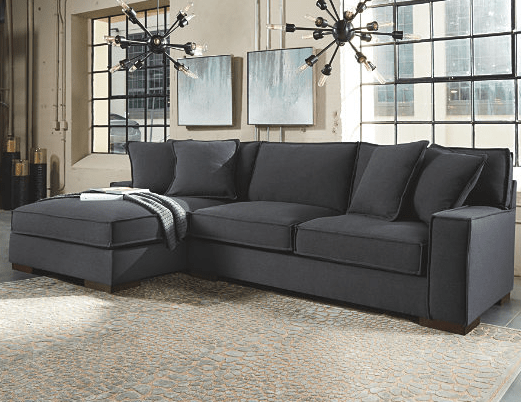 If you're shopping for brands such as Ashley furniture at best bottom price in the Brownsville, Texas area, stop by Mi Casa Furniture today! Find all the finest selections but at the best prices possible. We sell direct from our home and warehouse to eliminate the furniture store showroom overhead, passing the savings on to you. Our #1 priority is saving you money! Click on the map below or the button for turn by turn GPS navigation to Mi Casa Furniture!